We offer a "Lifetime Warranty" with no mandatory annual fees to pay. B-Dry® System Cleveland warrants the areas waterproofed with the B-Dry® System to be free of water leakage and back that with a Lifetime Warranty, and will, at no additional cost to the customer provide such labor and materials as required. 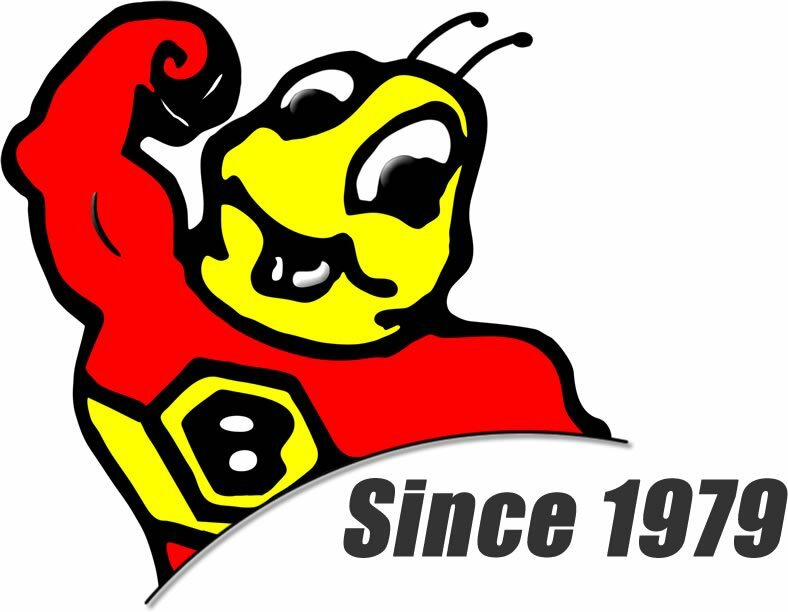 Should service be required, notify B-Dry® System Cleveland. 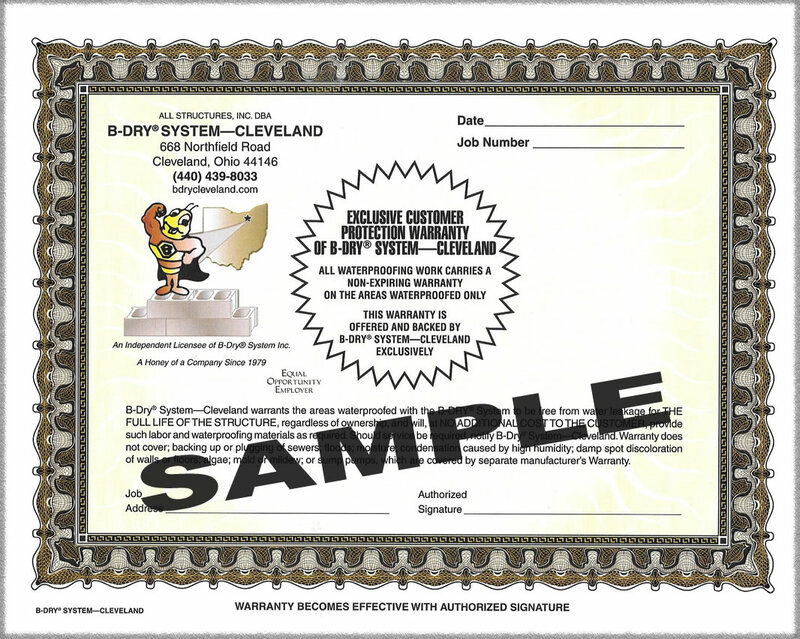 This warranty is backed and offered by B-Dry® System Cleveland exclusively! 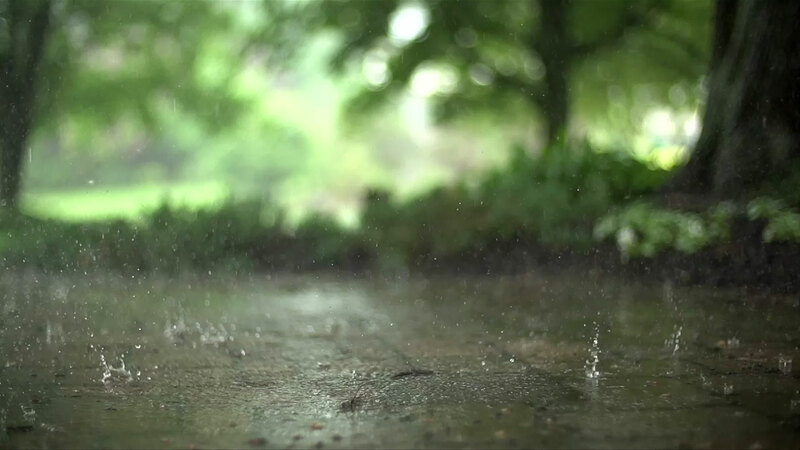 Sump pumps are covered by a separate manufacturer's warranty. Water entering through a Window. Backing up or failure of the city sewer. We have a 24 hour answering service to field all calls 24/7 however, this does not mean that we have a service department that operates 24/7. Normally any calls that are fielded after hours will be addressed the next business day and if needed a service appointment will be scheduled at an agreed upon time during normal business hours. Sump Pump are covered under the manufacture warranty.